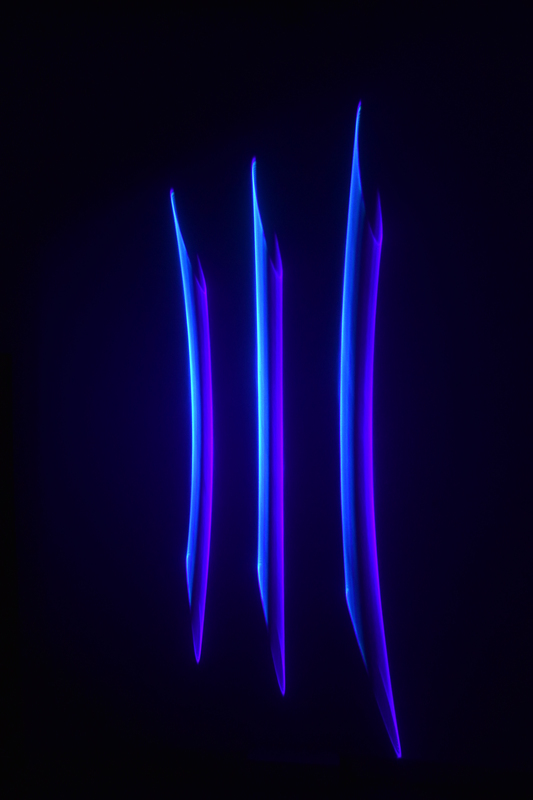 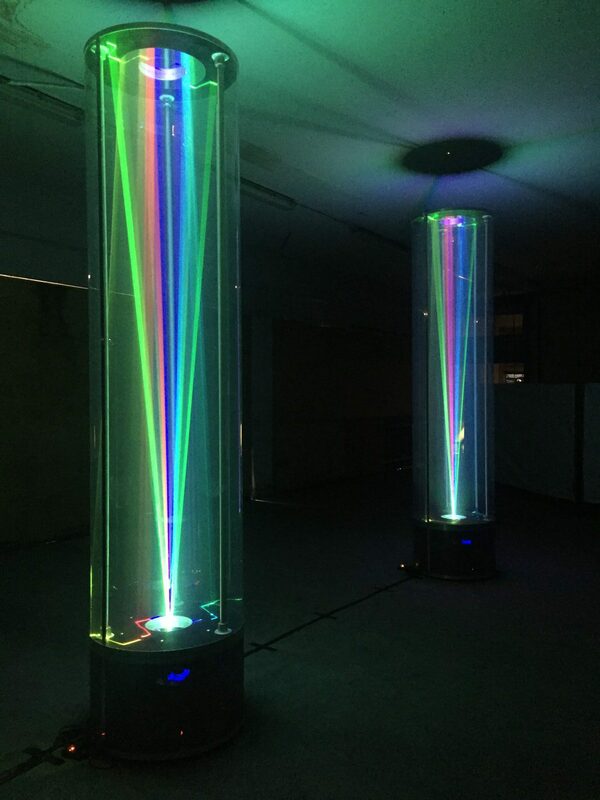 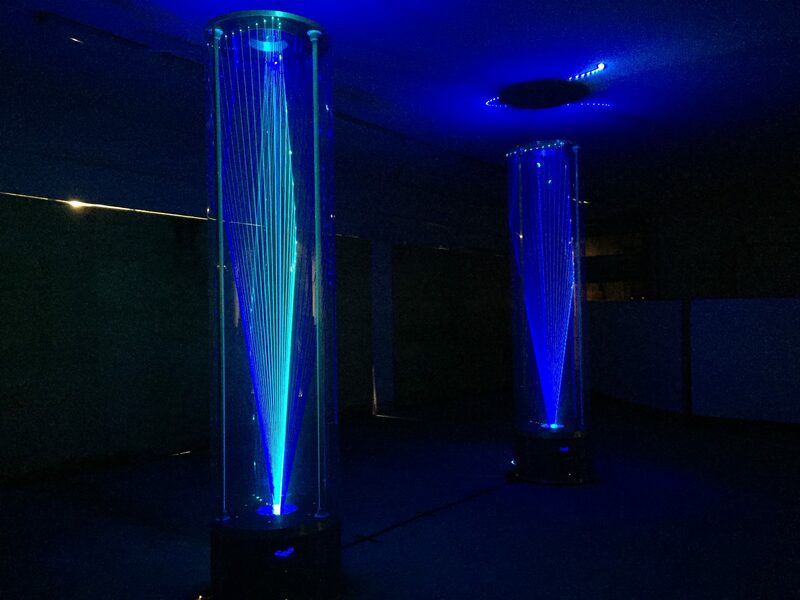 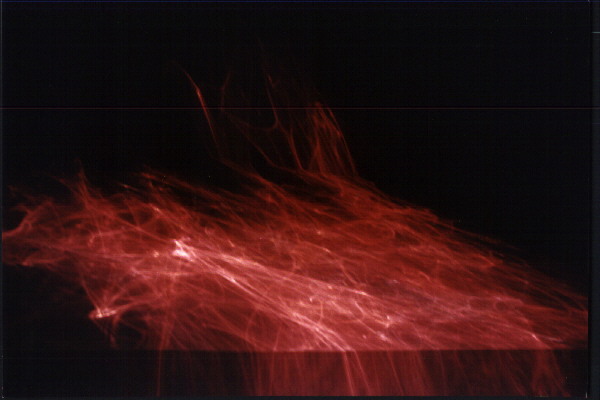 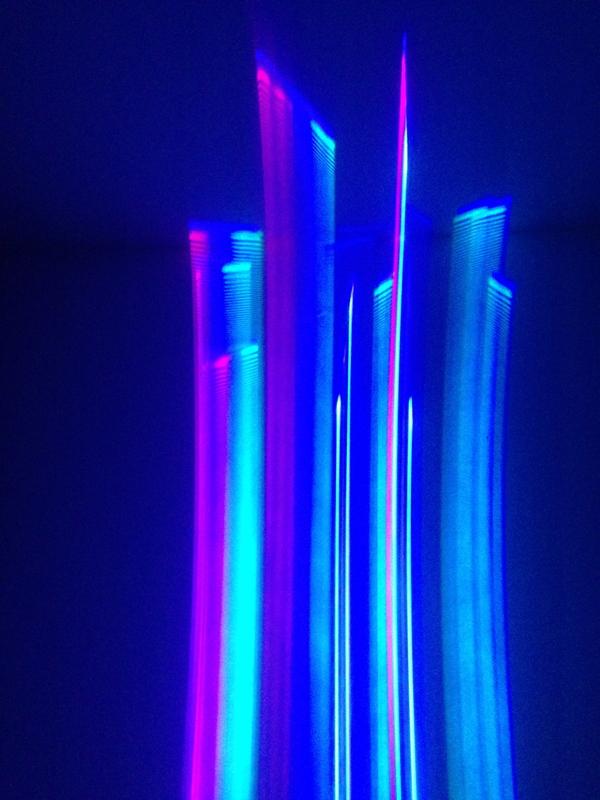 Laser-generated, moving 3D Lightforms hanging in the mist inside large transparent containers. 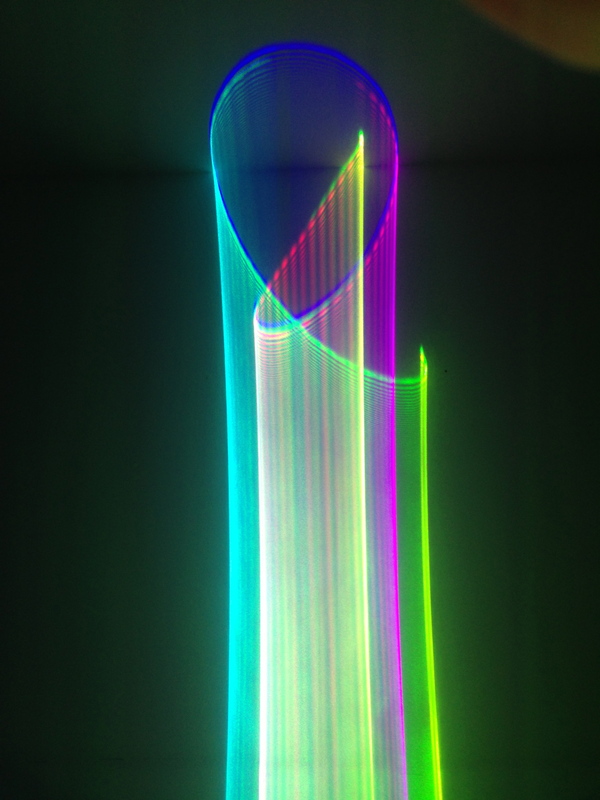 Installation has a purpose to illustrate the fluidity of shape made of pure light. 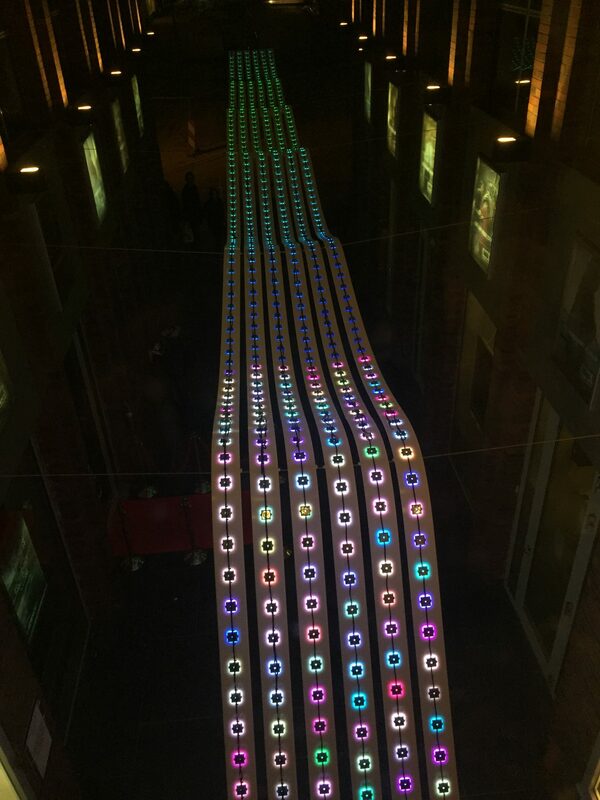 Large (18 meters) artwork displaying color patterns, controlled real-time by a physical experiment in Australia, measuring quantum fluctuations in the electromagnetic field. 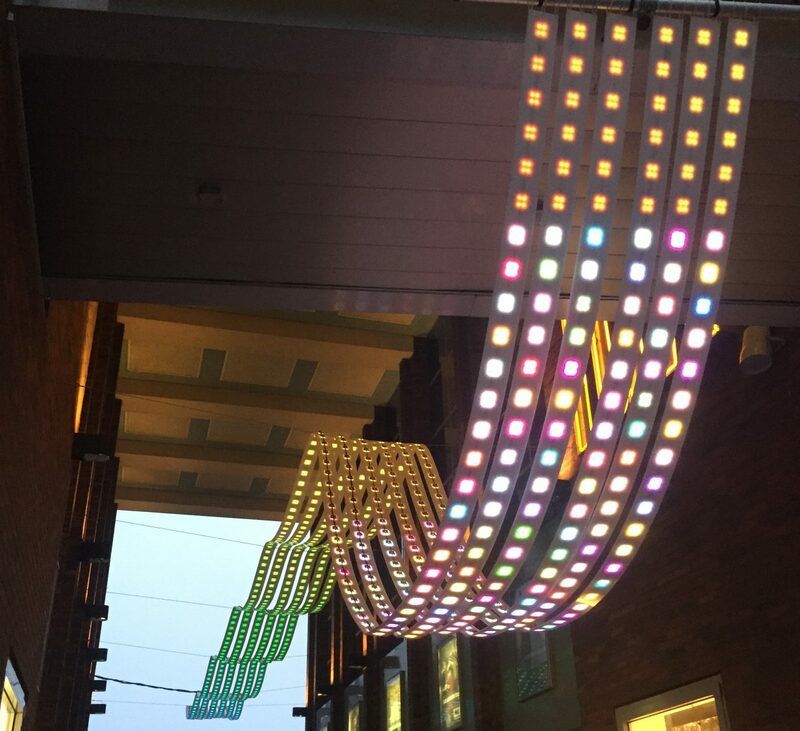 Pixel-based artwork. 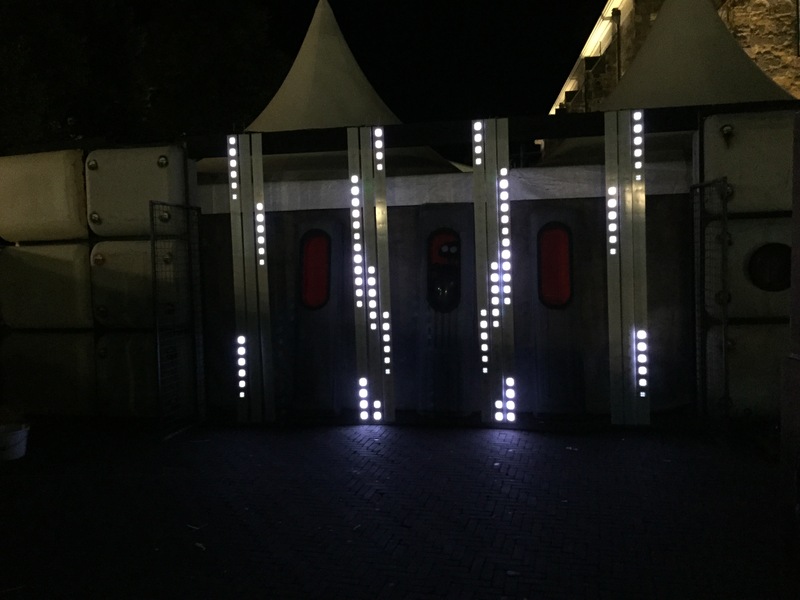 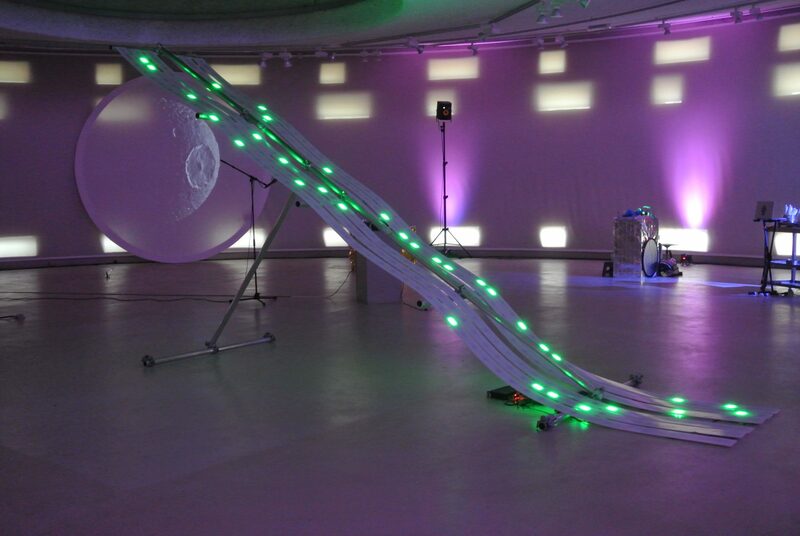 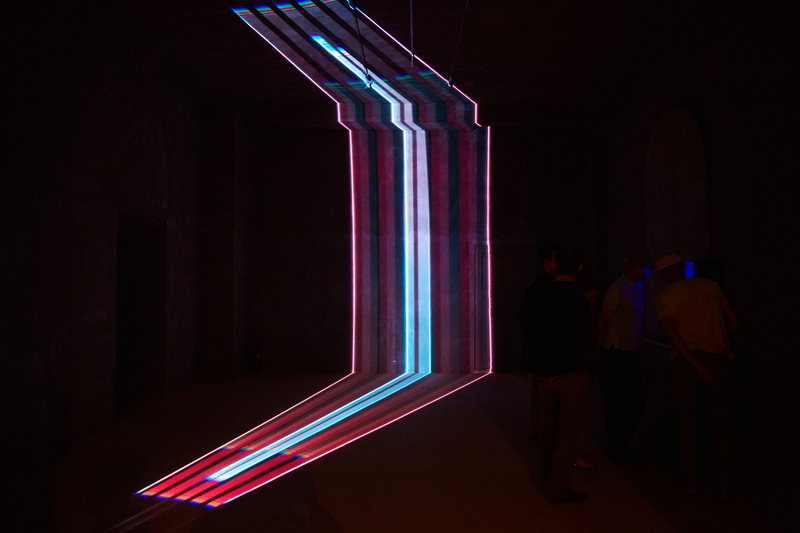 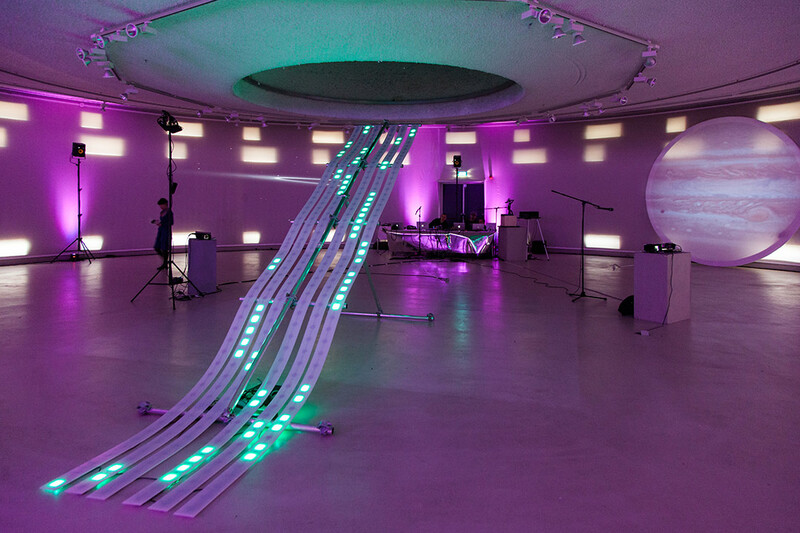 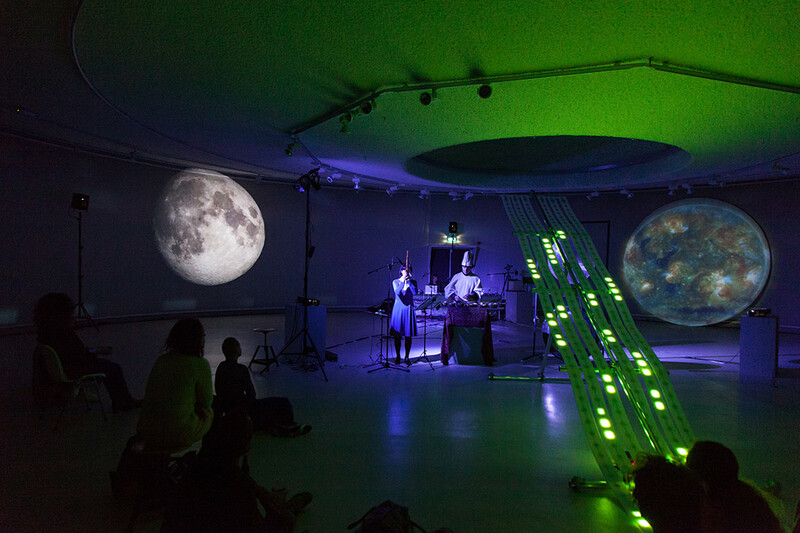 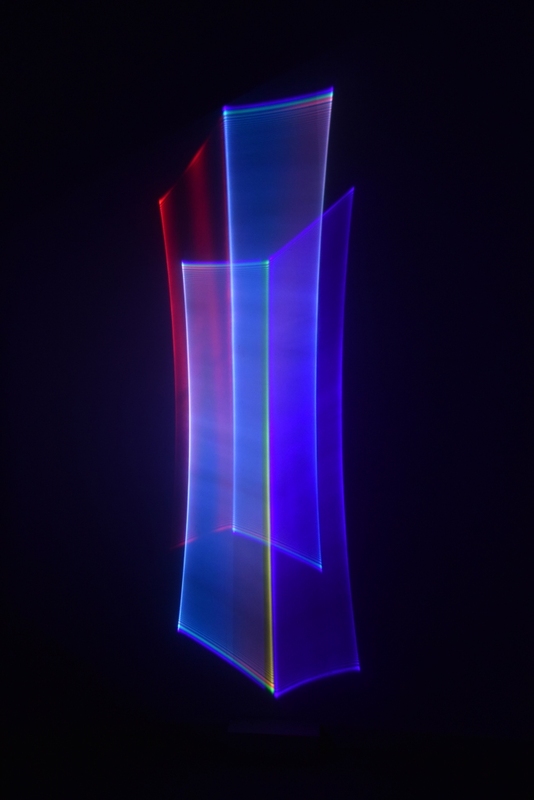 Symbolic launching of light transmission into the space, pixel-based artwork. 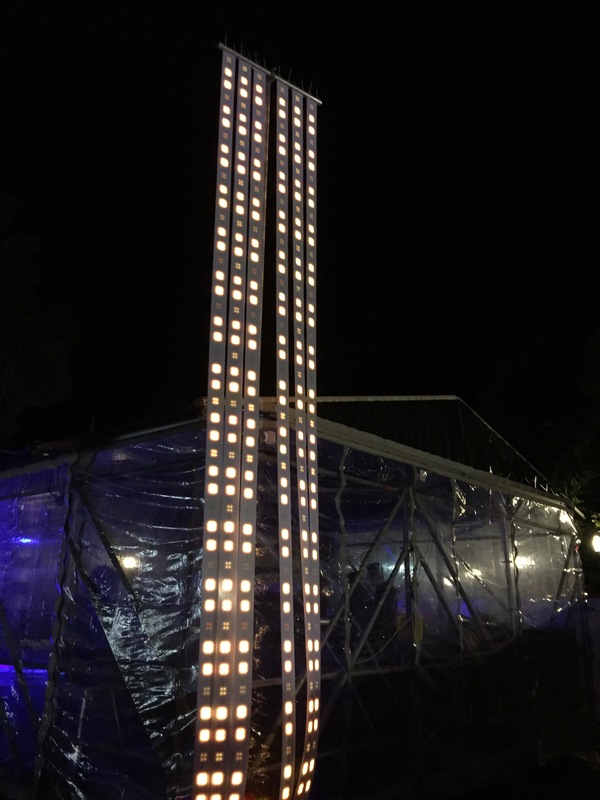 Multiple light surfaces are placed on the main city square , forming the grid of interconnected, ubiquitously present pixels, controlled from a single source. 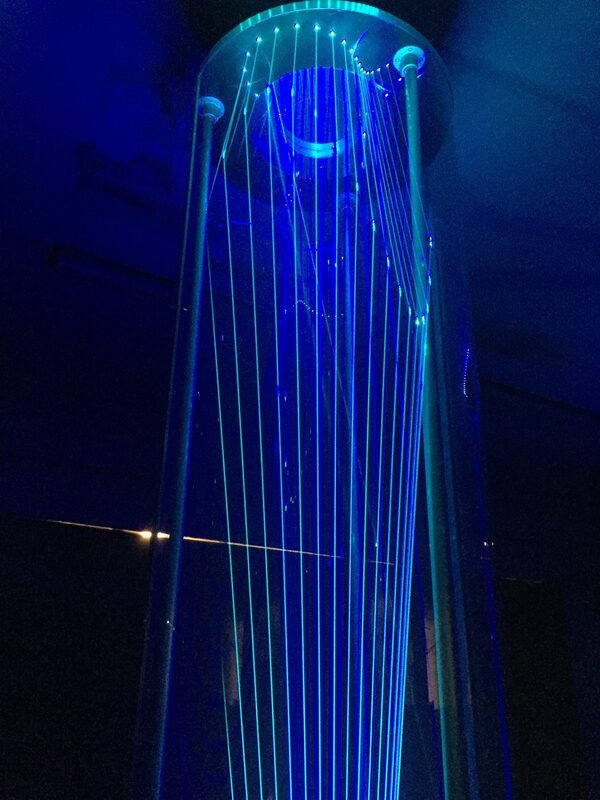 The source is the live stream of continuously measured random quantum fluctuations of the electromagnetic field in vacuum from Quantum Optics Lab of the Australian National University. 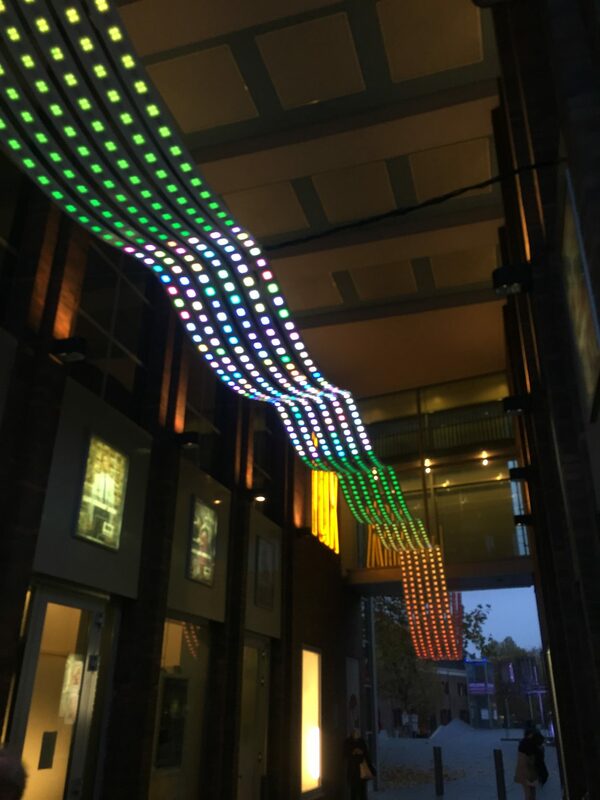 Tapped random numbers are converted into the light patterns that feed the pixel grid, illuminating the square in an unpredictable way. 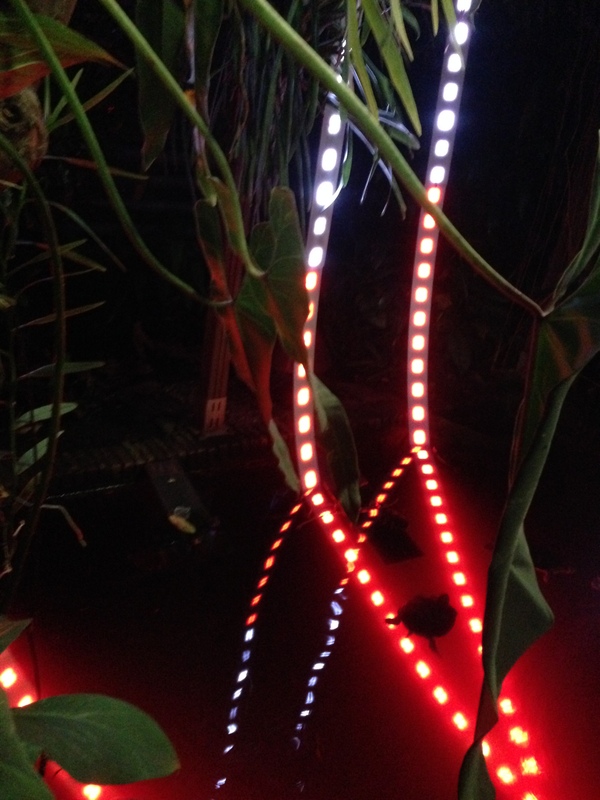 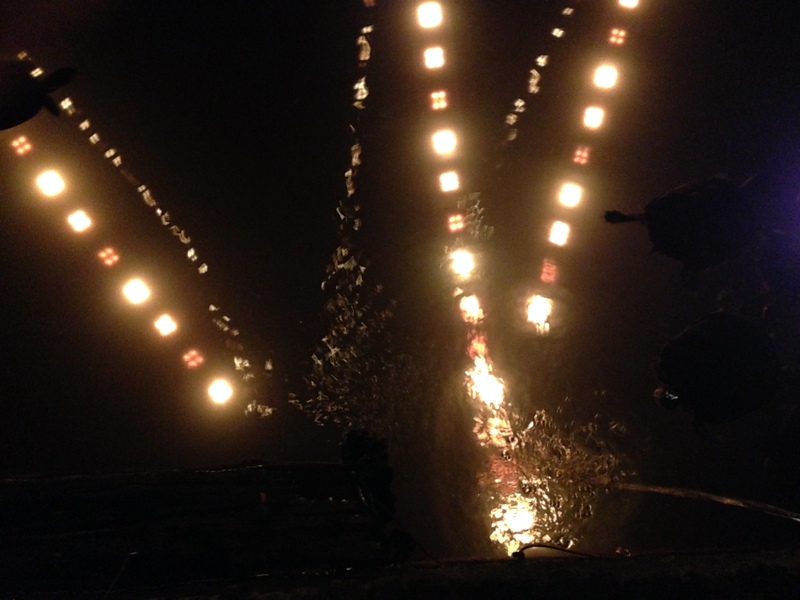 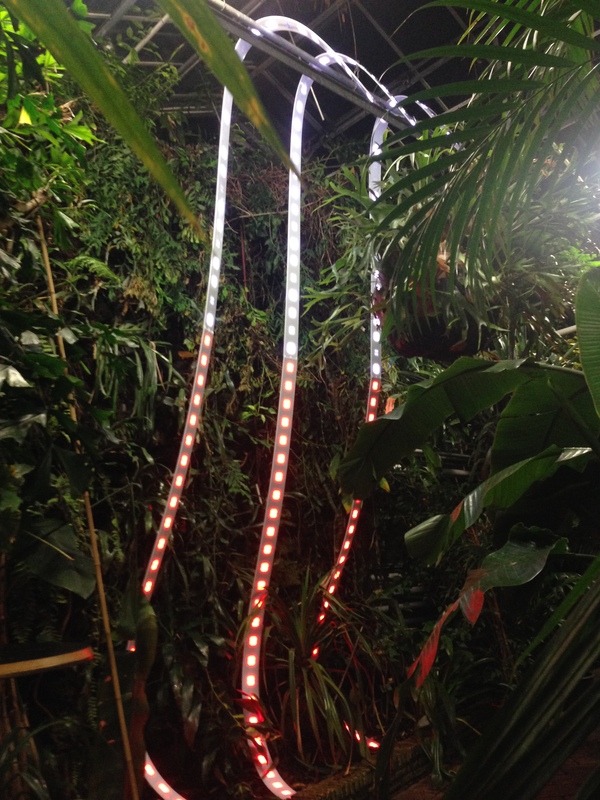 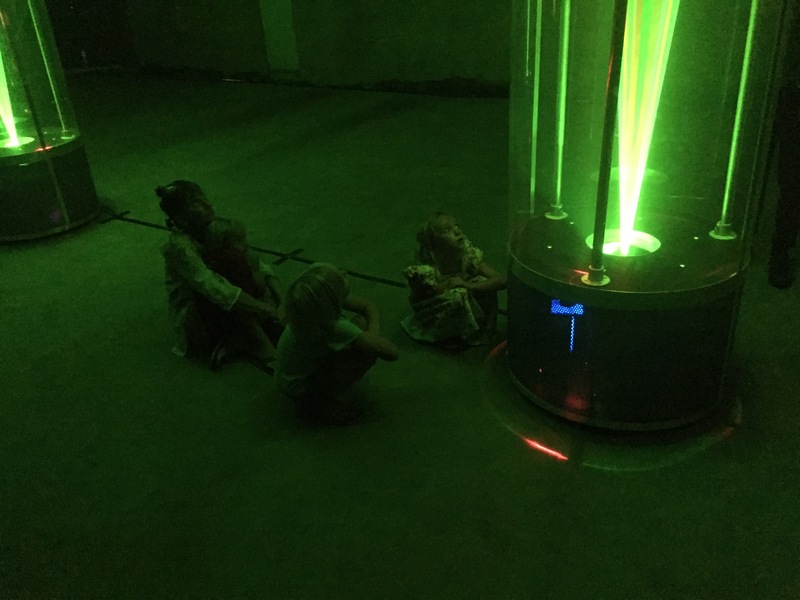 Sound-reactive lightforms in a botanical garden and water bassin with swimming turtles. 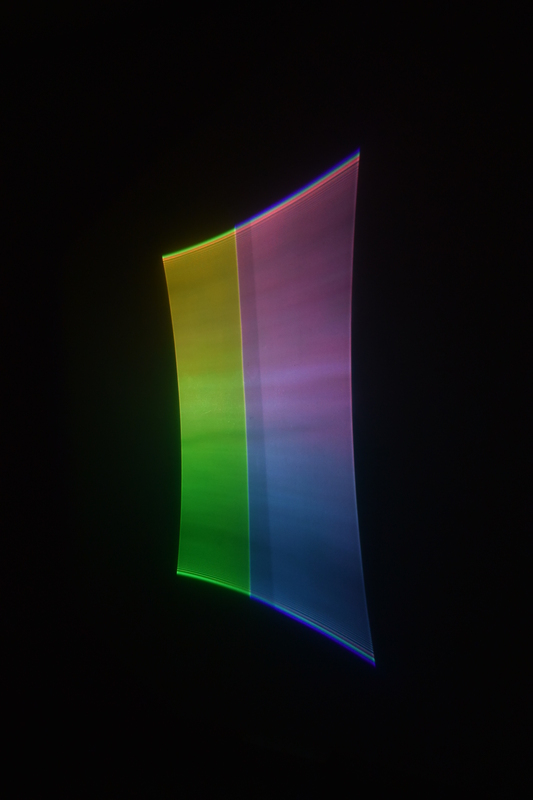 Laser-generated artworks marking the 100th annivesary of Kazimir Malevich' s “Black Square”: Suprematic lightforms projectied onto multiple sufraces in a gallery space. 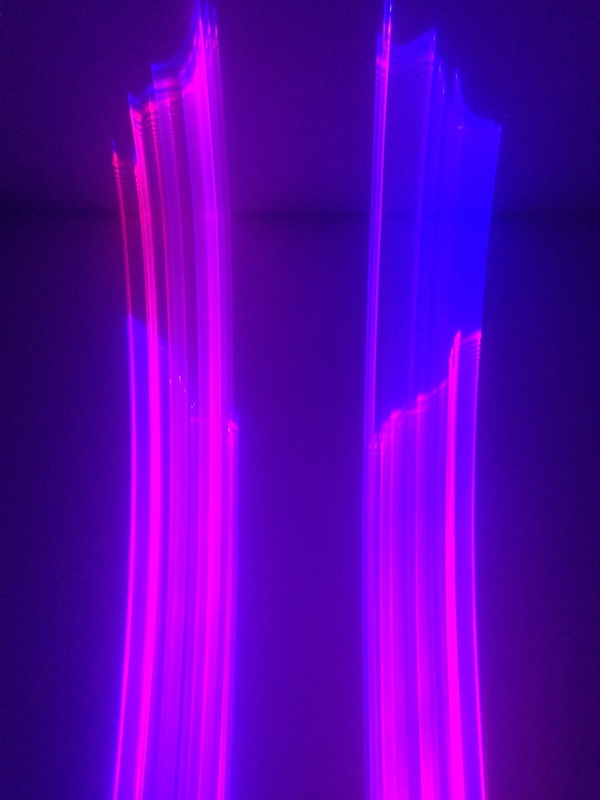 Ongoing exploration of laser-generated lightforms based on visual synthesis and analog optical processing.